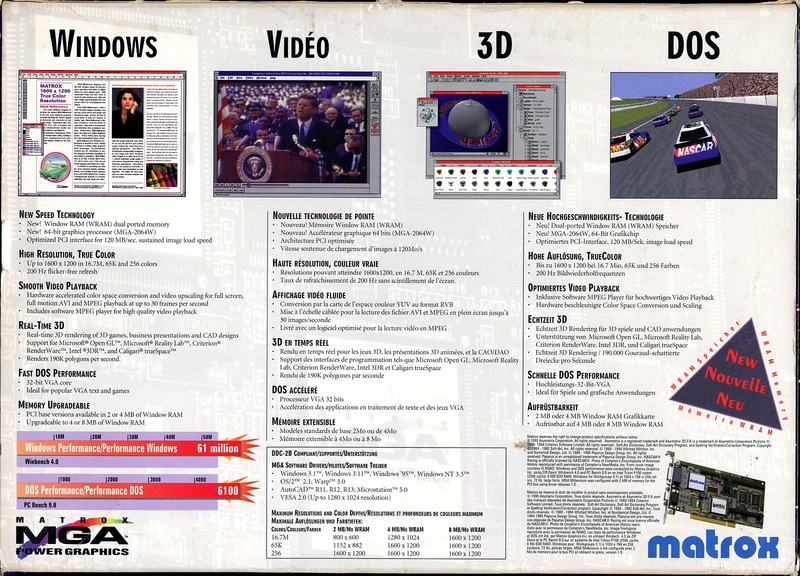 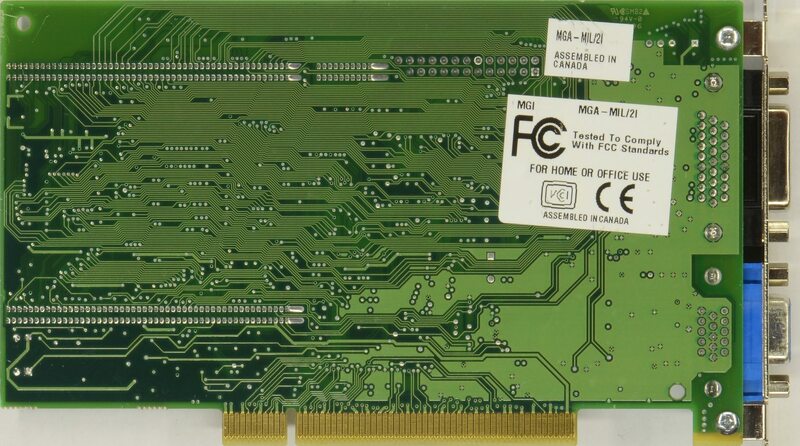 Prices: 2MB $339, 4MB $549, 8MB $948. 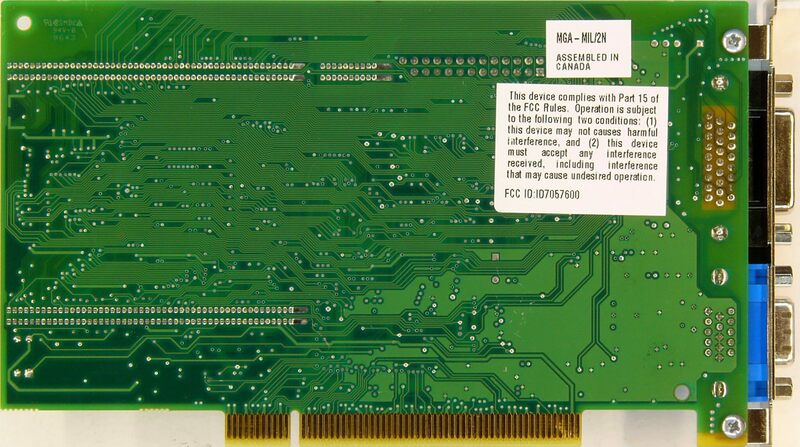 I have the add-on memory card. 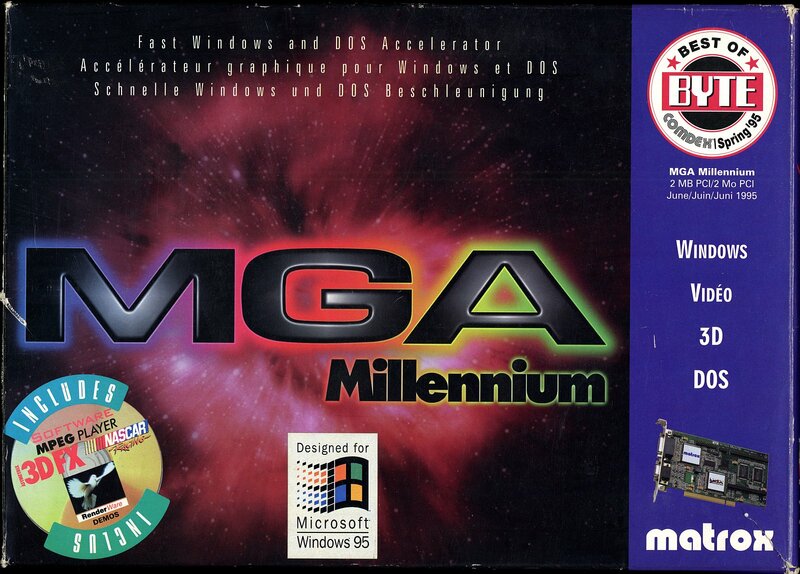 Anyone else ever try it? 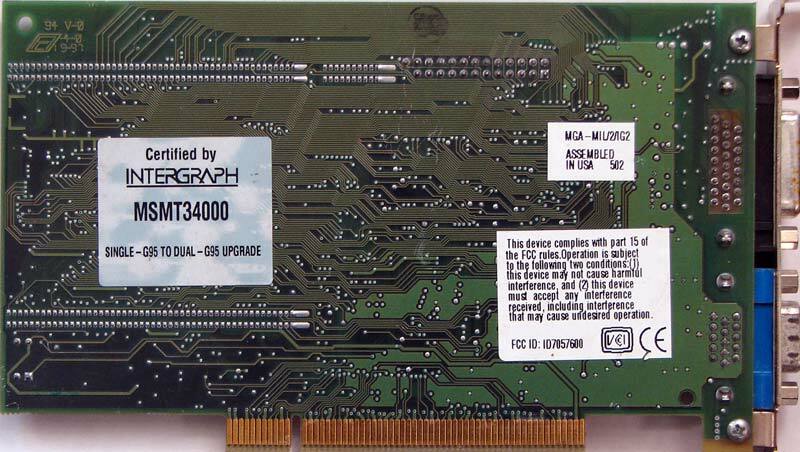 I'm having a little difficulty understanding the memory on this card. 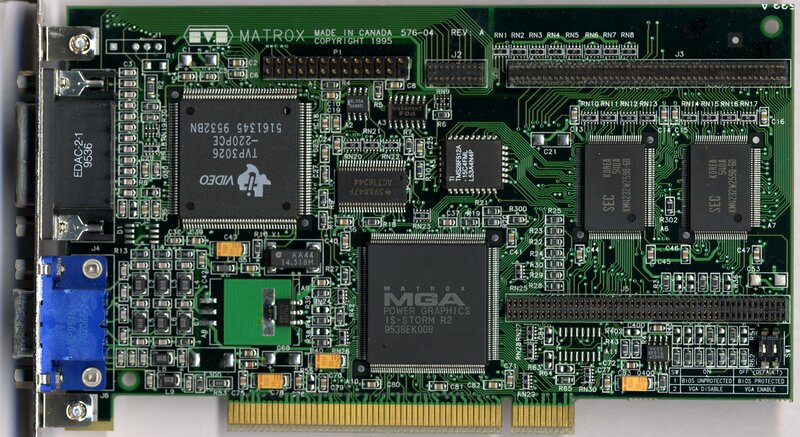 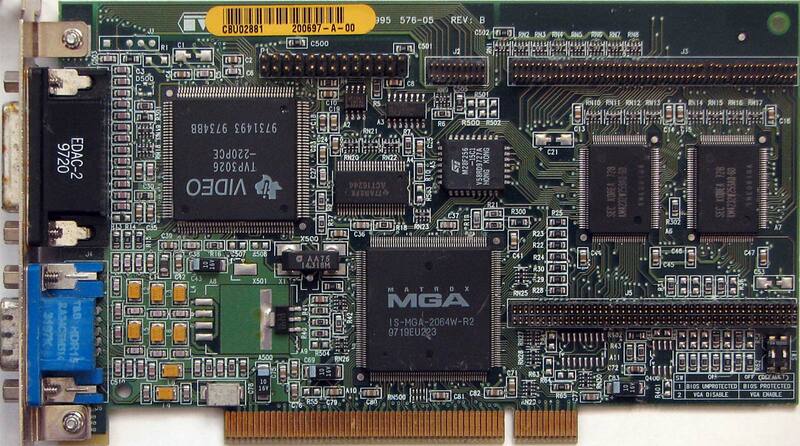 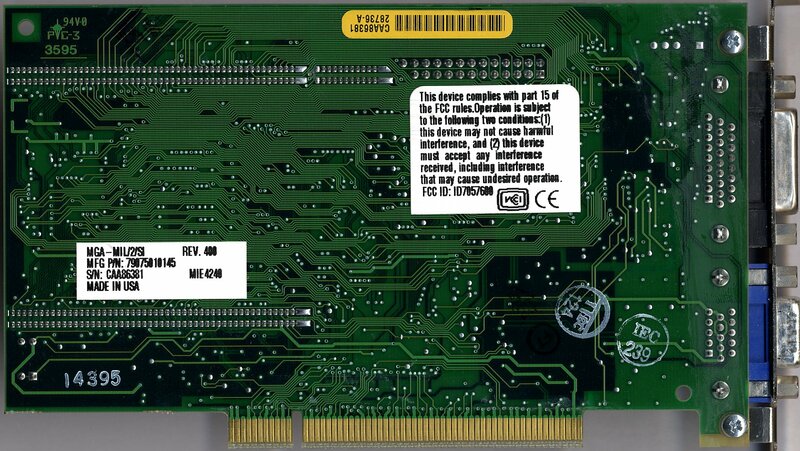 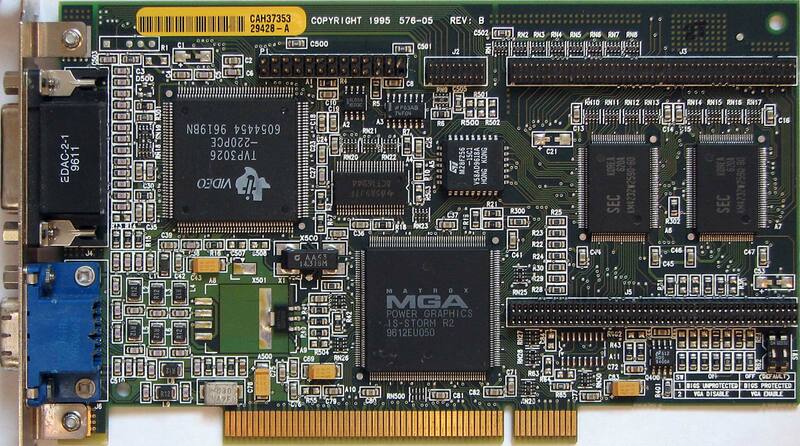 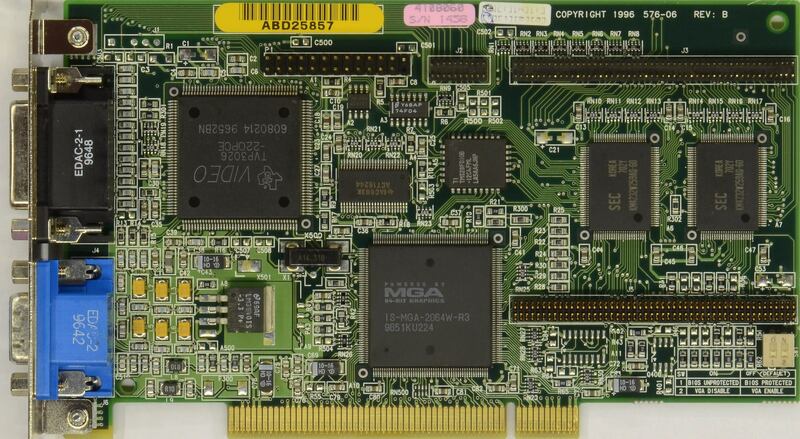 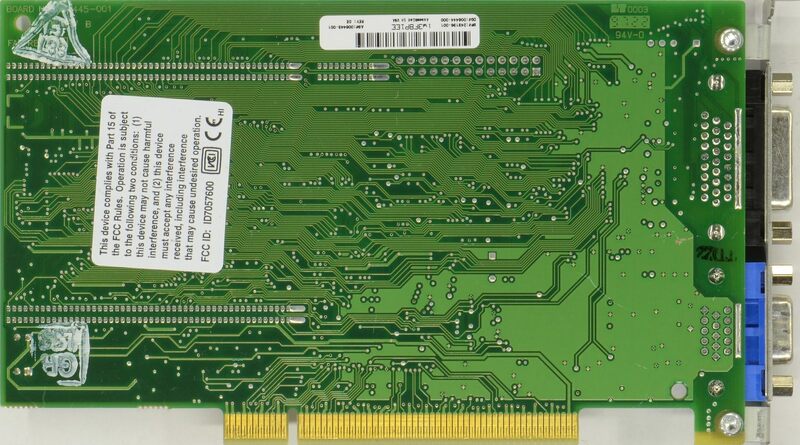 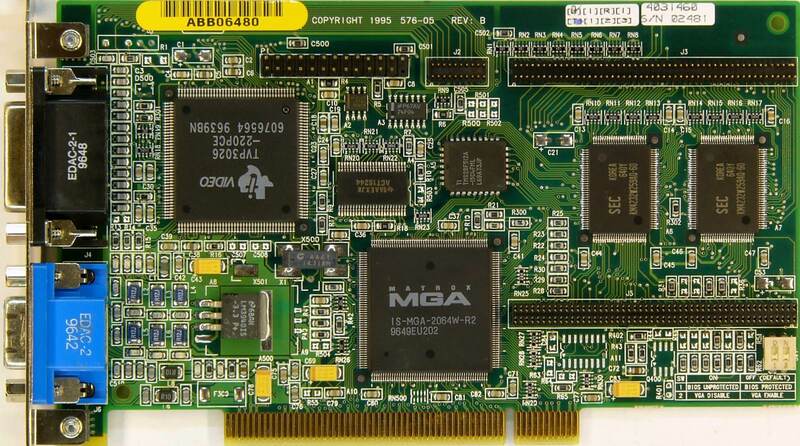 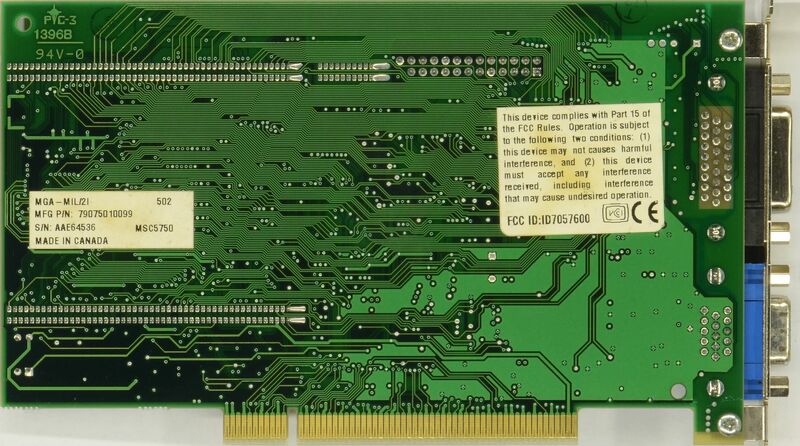 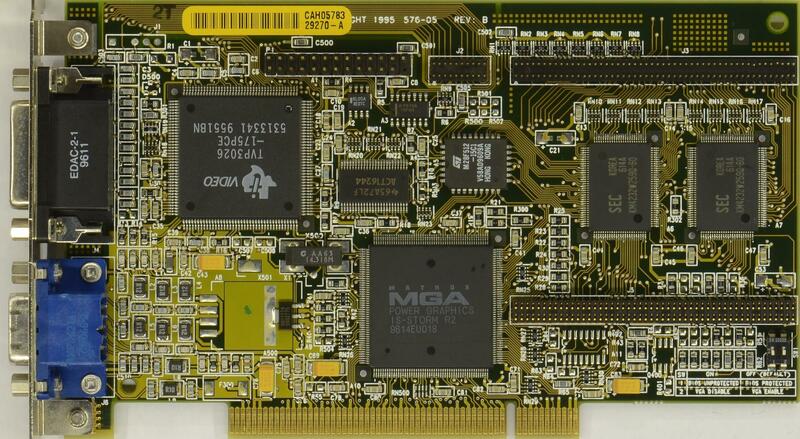 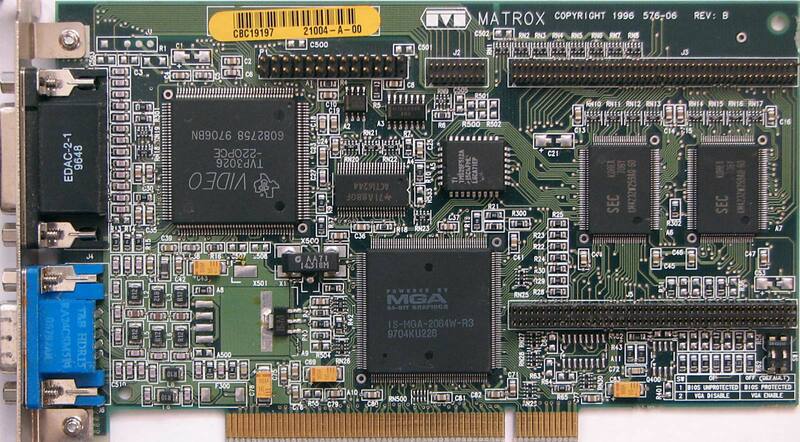 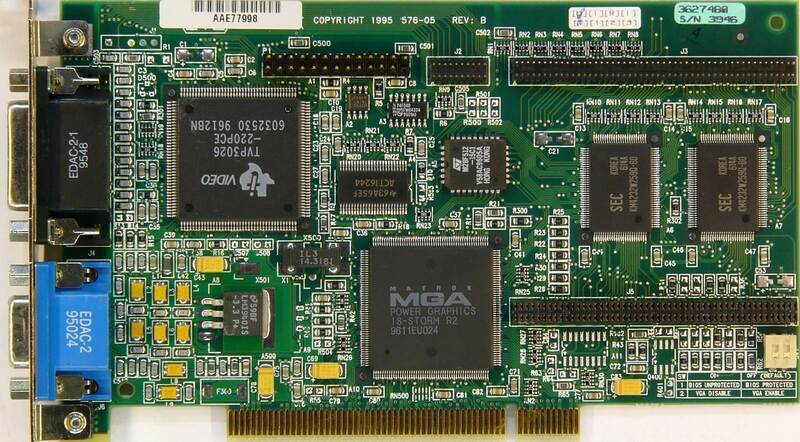 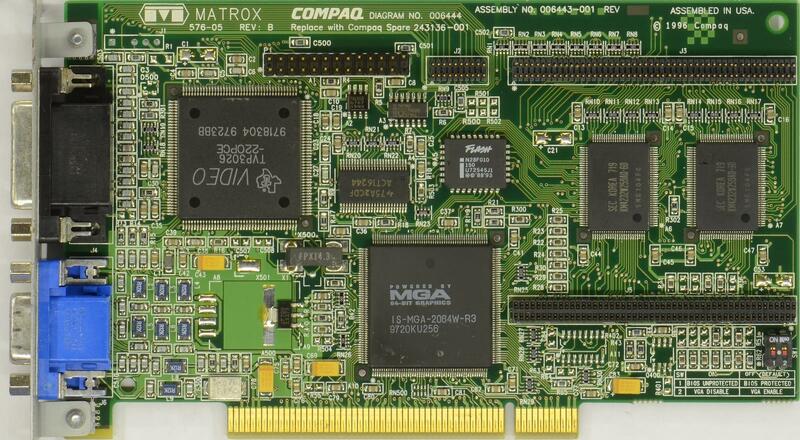 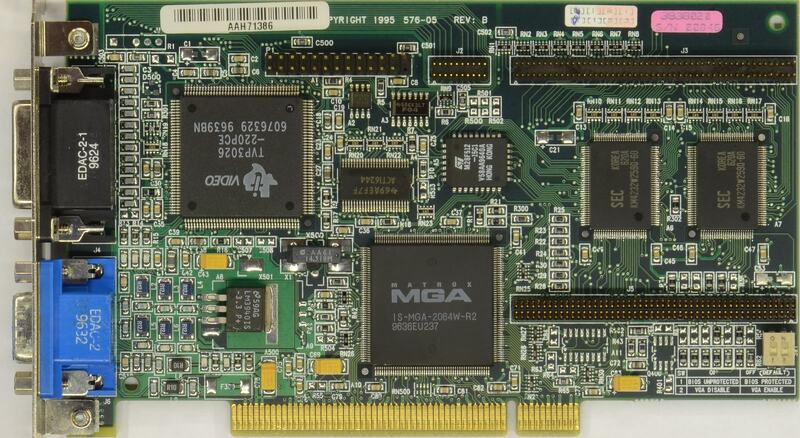 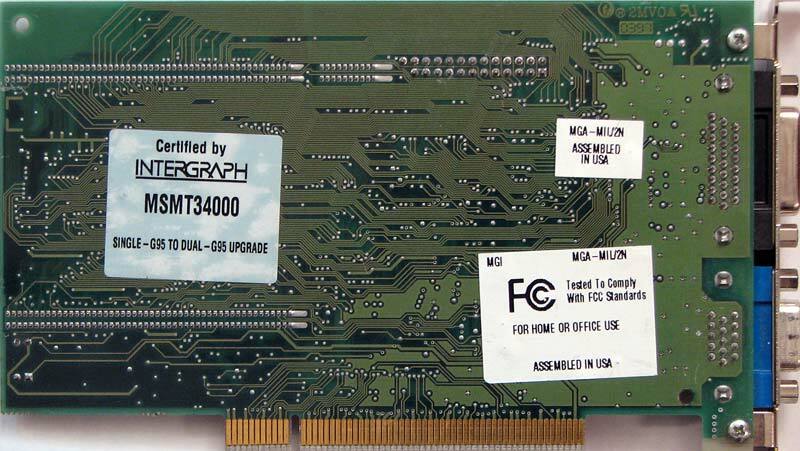 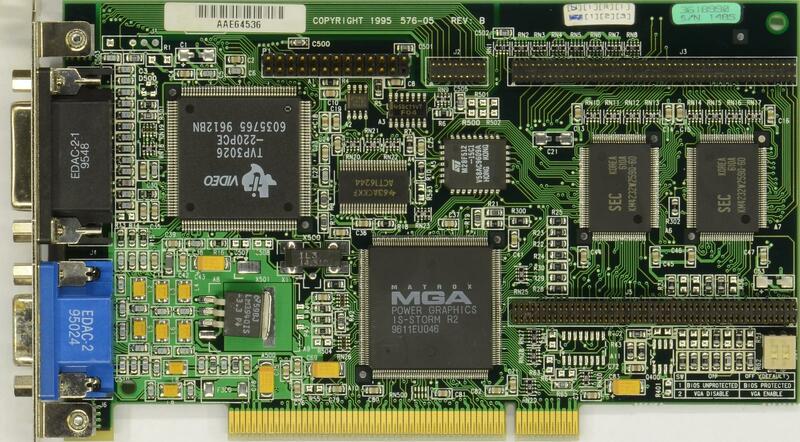 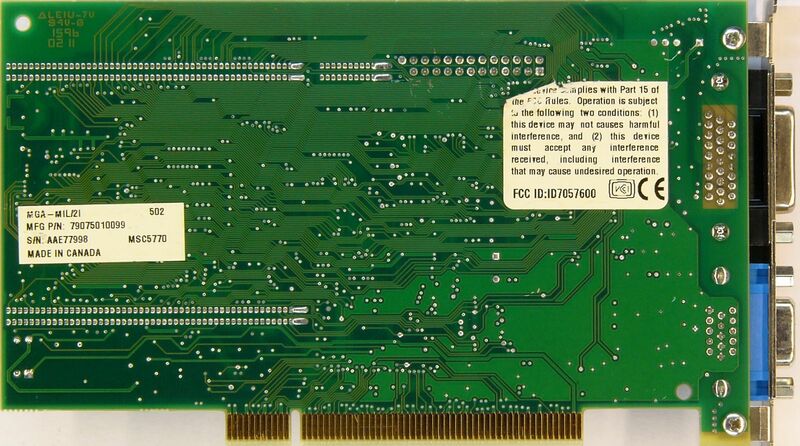 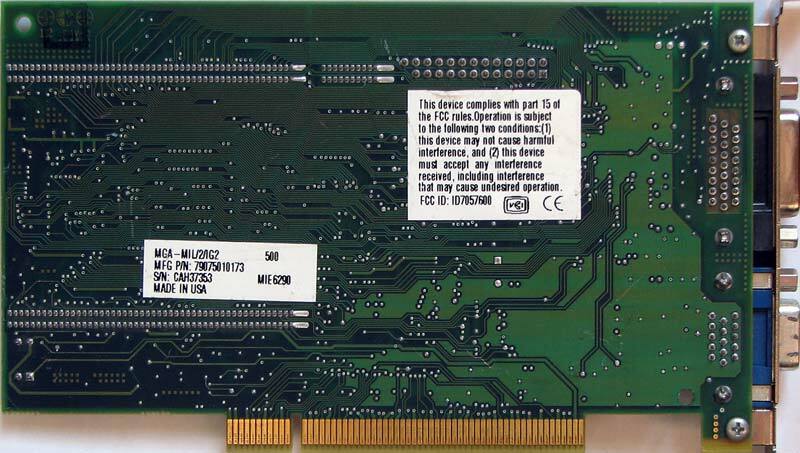 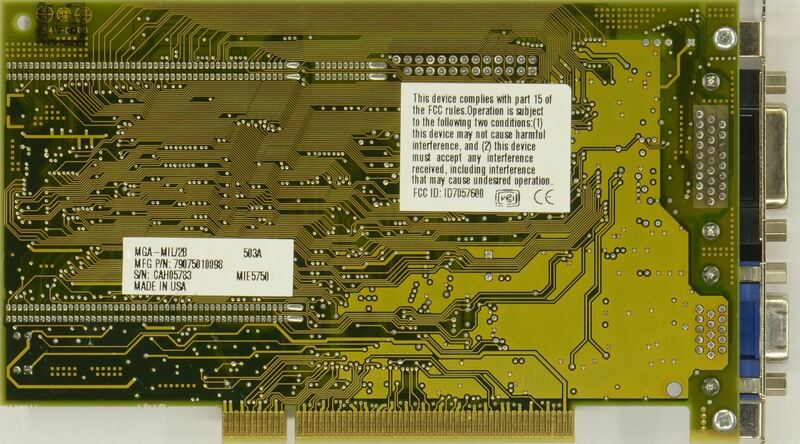 KM4232w259aq-60 is a 256K chip so it looks like these cards have 512K or 1MB of memory. 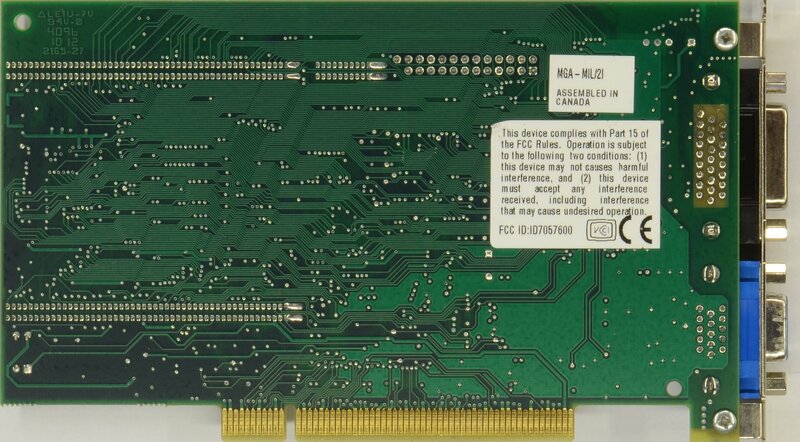 What am I missing here?